We still need your sponsorship for the Cycle to Cannes so if you’d like to know more about the charity, Coram, for who we are raising money then visit the Foundling Museum. There’s lots of exhibits and displays including the #drawingonchildhood illustrations which are beautiful and thought provoking. The museum tells the rich history of children’s charity Coram, from its beginnings in 1739 as the Foundling Hospital, London’s first home for abandoned children, to the present day. Through its collections, it charts the work of Captain Thomas Coram who tirelessly campaigned to set up an institution dedicated to the care and education of ‘foundlings’, the children he saw abandoned on London’s streets. 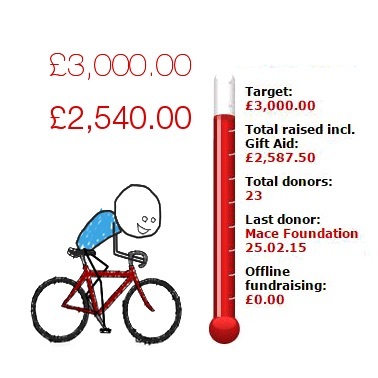 An amazing £2,550 raised so far @Coram #CycleToMIPIM. Thank you for all your support and generous donations they will keep me motivated next week during the cycle to Cannes. 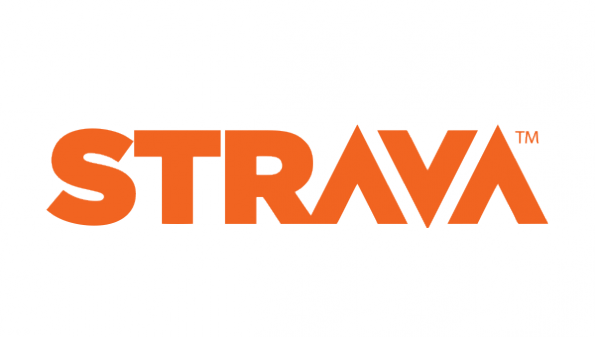 On the 5th March 2015, I will embark on 1,500km cycle ride from London to Cannes to raise vital funds for the UK’s first ever dedicated children’s charity, Coram, as part of the Broadgate Estates CYCLE TO MIPIM 2015. I join 100 colleagues from the property industry in an epic six day journey that starts in London and takes in Calais, Reims, Dijon, Valence and Aix-en-Provence before arriving in Cannes in time for MIPIM, the annual property sector conference, on Tuesday 10th March. The money raised will specifically benefit Coram’s adoption service, one of the most successful in the UK, helping children find safe, loving and permanent new homes.